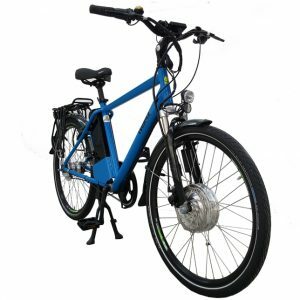 Quality affordable electric bikes and brands we stand by. 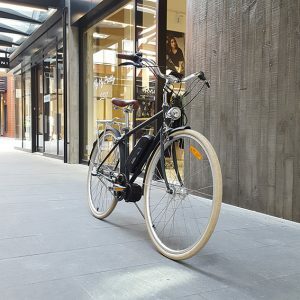 Free test rides. 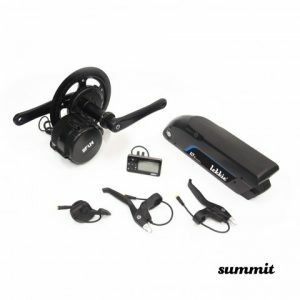 We provide full after sale service and warranty. 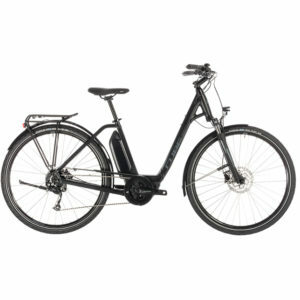 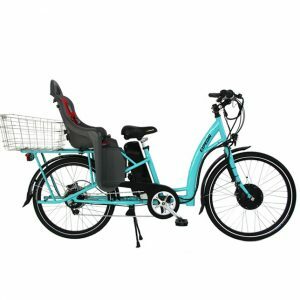 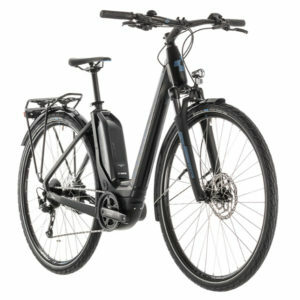 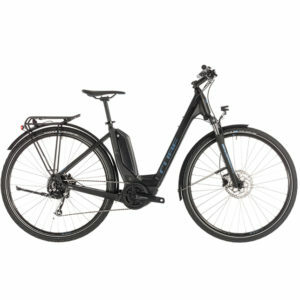 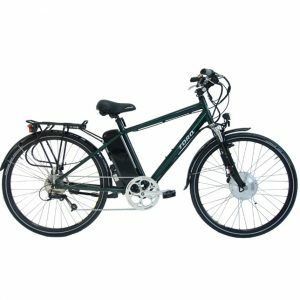 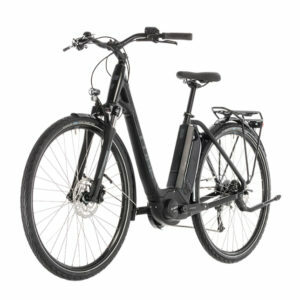 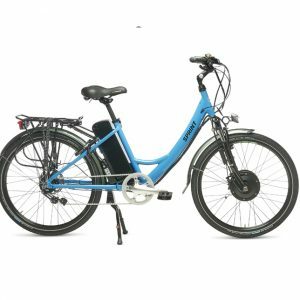 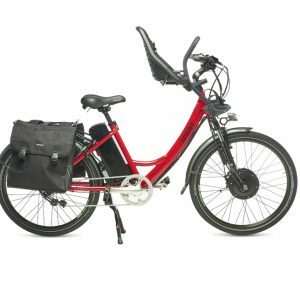 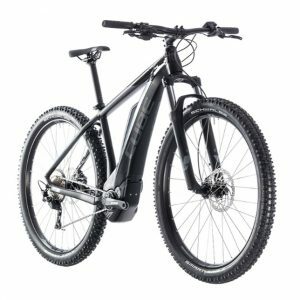 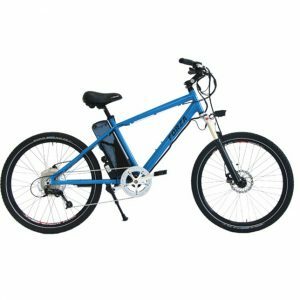 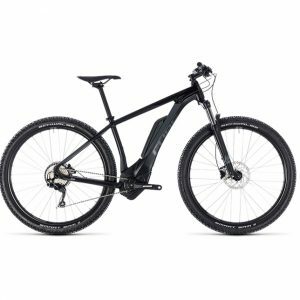 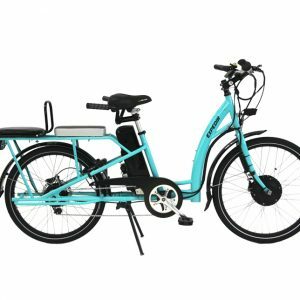 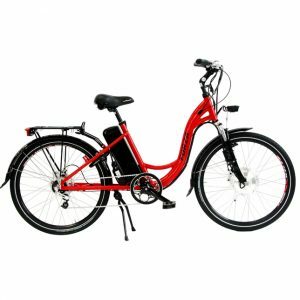 We stock hub and mid drive ebikes from top brands Bosch, eZee Bafang to match you with the best bike for your needs.